Knife sharpener and this would probably be for me. The Ultimate Set with Block Item # 1813C looks AMAZING! Ultimate Set with Block for me. I also want the ultimate set with block. I love cutco, I want them all! i love the Santoku-Style Cook’s Combo in Gift Box! if i were to win, this would be for me. My daughter just moved into her first apartment, so it is a great time to collect some new things and hand my older–but nice–things to her. 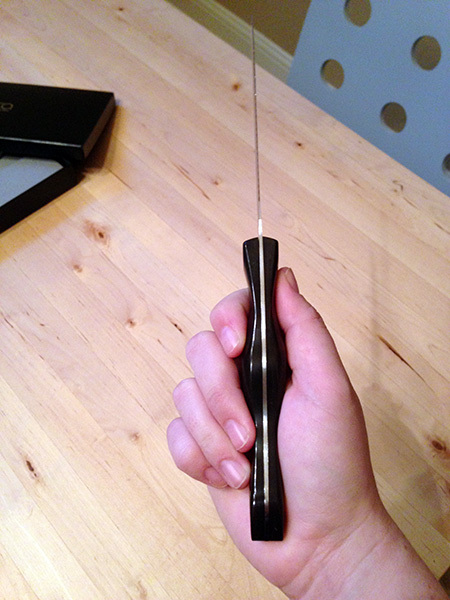 I would like the 7″ santoku knife. I would love these knifes, I need some new ones. This would be a great investment in the place you spend the most time, in the kitchen. I would love to gift the Ultimate Set with Block to my mom! I would love the Santoku-Style Signature Set with Steak Knives with Block. If I am lucky enough to win, I would keep these for myself. I would like the 7? santoku knife. I would keep it for me. I like the steak knife and I would use it my self since I make all the food at home. Id be stingy and keep this prize and I also like the cheese knife and the carving set. I would also love the 6-Pc. 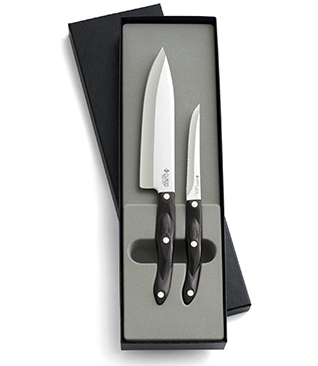 Table Knife Set in Gift Box. If I won, this would be for me. 60-Pc. Stainless Place Settings in FREE Chest (Service for 12). I like the 8-Pc. Table Knife Set in Gift Box. I would give these knives to my son and his wife. I also want the ultimate set with block. I would also want the Santoku-Style Signature Set with Steak Knives with Block. This prize would be a gift for my mom. I would want to try the butchers block, I have some of their knives, and they truely are the best knives i’ve ever owned! I also like the 60-Pc. Stainless Place Settings in FREE Chest and this would be for my mother. I like the gravy ladle! We need one. I would love to have their cheese knives for myself! 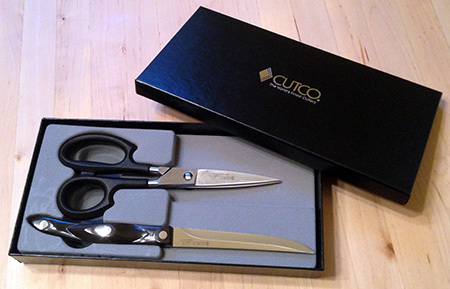 Another item from Cutco that I would love to own is their 8-Pc. Table Knife Set in Gift Box. I would keep these great knives for myself. I would love to have the boning knife for myself. The Hardy slicer for my husband. 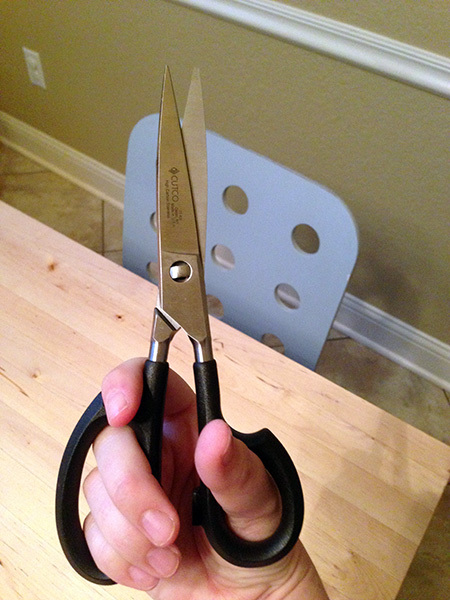 I also like the 9-1/4″ French Chef and I would love to win this for myself, I need new knives. I would also love the 9″ carver as well and this is definitely for me…. I am taking cooking lessons and this would come in handy!